When Instagram won't cut it! 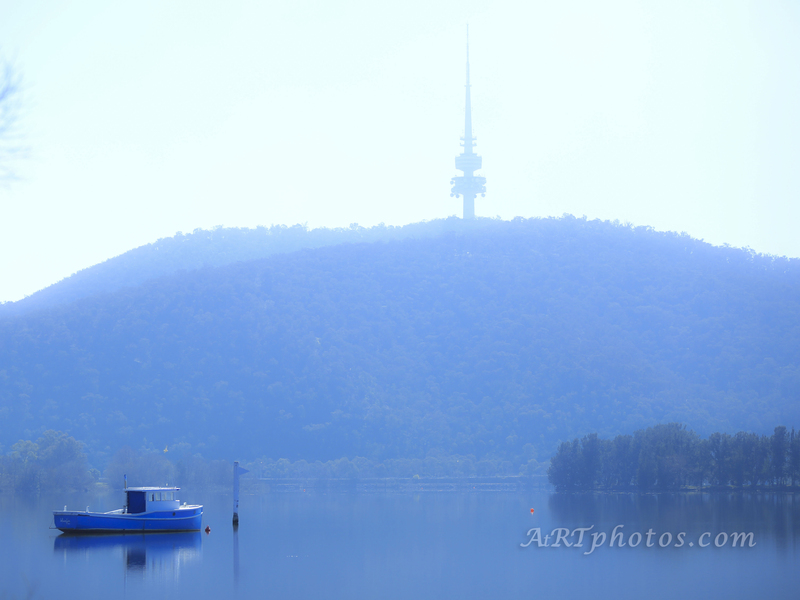 On the way to drop off some prints on canvas for the Yarralumla Gallery, I was taken by some amazing light in front of the Canberra Tower today. My nephew managers the Oaks Brasserie which is the restaurant component attached to the gallery. It was getting close to lunch time and I didn’t want to interrupt him during what I presumed was going to be a busy time for him on a beautiful sunny Friday afternoon. But I had to stop and I’m really glad I did. I’m a born and bred Canberran – 4 score + years worth and yet I’ve never seen light like this around town. So as concerned as I was that I’d interrupt my nephew during lunch service, I just had to stop. When he saw my photo, he didn’t seem to mind.